Lydia has always known she has no power, especially next to her infamous and more-than-slightly dodgy family. Which is why she carved her own life as a private investigator far away from London. 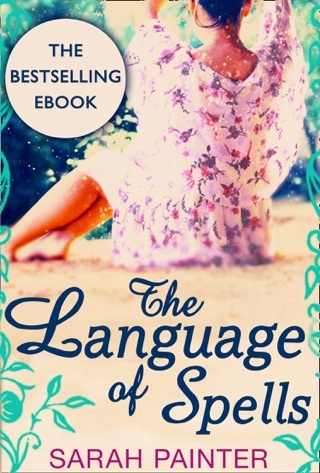 When a professional snafu forces her home, the head of the family calls in a favour, and Lydia finds herself investigating the disappearance of her cousin, Maddie. 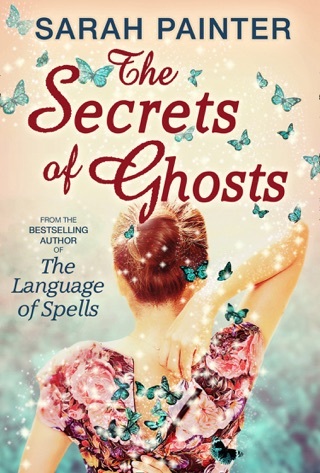 Soon, Lydia is neck-deep in problems: her new flatmate is a homicidal ghost, the intriguing, but forbidden, DCI Fleet is acting in a distinctly unprofessional manner, and tensions between the old magical families are rising. The Crows used to rule the roost and rumours claim they are still the strongest. The Silvers have a facility for lying and they run the finest law firm in London. The Pearl family were costermongers and everybody knows that a Pearlie can sell feathers to a bird. The Fox family... Well. The less said about the Fox family the better. 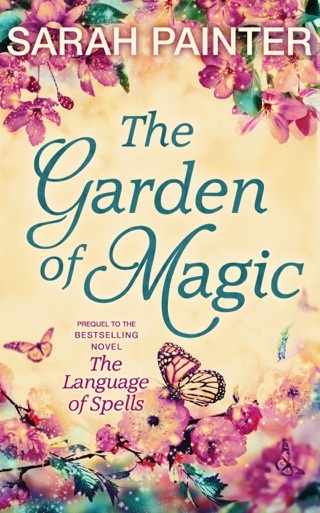 For seventy-five years, a truce between the four families has held strong, but could the disappearance of Maddie Crow be the thing to break it? 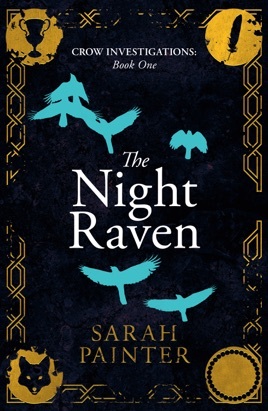 The Night Raven is the first book in Crow Investigations, an exciting new paranormal mystery series from bestselling author of magical fiction, Sarah Painter.